For what seemed like a solid hour I had been rooting around in the darkness of a grassy, unfamiliar wilderness – my terrible sense of orientation colluding with an encroaching feeling of nocturnal paranoia to keep me lost and far away from my eventual destination of the city of Berg. Really, that little experience is effectively Outward in a nutshell, a game that doesn’t so much hold your hand as it threatens to break it should you even think of tugging on its coat for even a little help. As such then, Outward clearly isn’t built for everyone and to be honest, I’m not sure developer Nine Dots Studio particularly cares either. 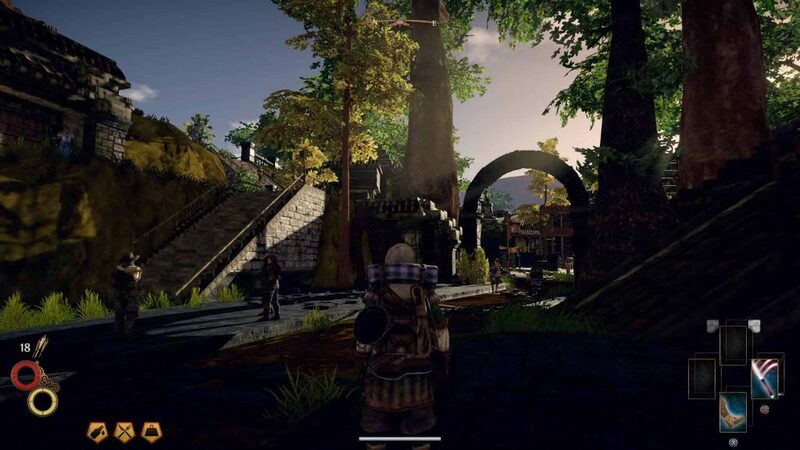 The labor of a very specific vision, Outward is an open-world, fantasy RPG wrapped around the core of a meticulously built survival sim. 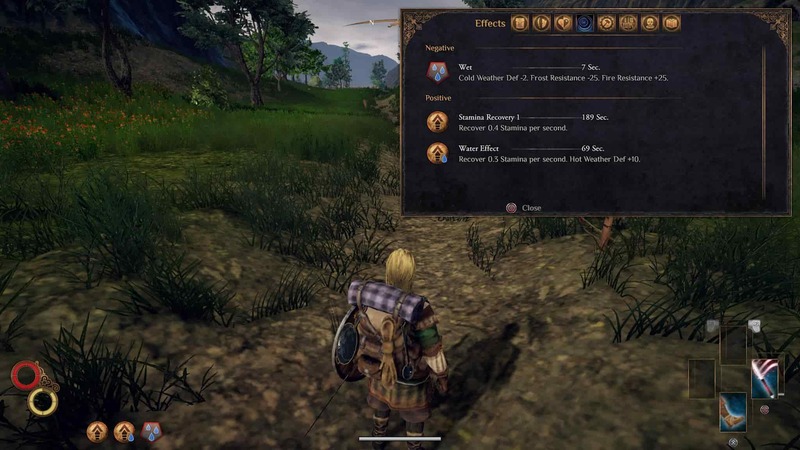 Beginning like any other of its genre ilk, Outward requires players to fashion a character from the ether, though the meager selection of cosmetic parameters tips you off two-fold as to what expect from the game. The first of these revelations comes immediately; this is not an effort with anything approaching mammoth production budget, while the second epiphany comes much later – Outward’s character creator isn’t merely a tool solely located at the beginning of the game; it is the game. You don’t choose to be some generic muscled warrior, or a bearded wizard, you are whatever you want to be on your own terms – and are not rooted to decisions you may have made, erroneously or otherwise, at the beginning of 60 hours or more of play. This isn’t just about jaunting about the countryside, killing monsters and completing quests – Outward is every bit as much a survival sandbox as it is a sprawling RPG. Once into the game proper, Outward begins in oddly relatable terms. You aren’t some kind of extraordinarily gifted hero, or a chosen one for whom some unseen hand directs you to some sort of great destiny, instead you’re just a scrub who has to pay their rent and then decide what to do with the rest of their crappy life as the world continues to spin regardless of what you do or don’t do. Going back to my little story at the beginning of this review, Outward is not here to hold your hand, you are very much your own agent and master and as such you are responsible for taking care of everything. The first and most immediate way in which this becomes apparent is in how Outward simply doesn’t employ any kind of waypoint system, instead requiring the player to navigate their way by landmarks and through directions given in memory. Even the map you are provided with only shows the landmarks and local environment with no track of your current position. This is some pretty old school stuff and no mistake. Elsewhere, Outward leverages its survival sim mechanics to impress on the player yet further still to what degree they need to fend for themselves. Almost everything must be duly considered – from wearing clothing that is suitable to the local climate, to eating a good diet (some food must be cooked and water boiled lest you contract disease), crafting equipment and more besides, Outward is every part a survival sim as it is an expansive RPG. 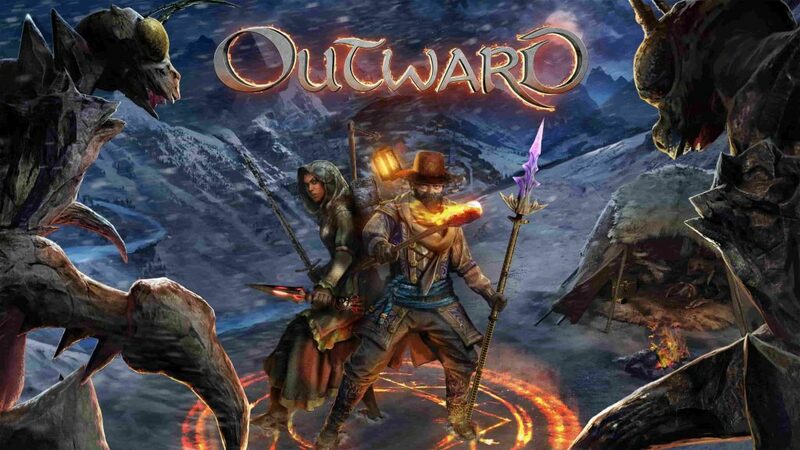 Outward is a massive, 100+ hour open-world RPG that supports split-screen multiplayer co-op in both local and online modes. More games need to do this. Even resting in order to regain your health is an act fraught with responsibility and peril too. You can opt for a full nap to replenish your health or you can spend some time guarding which mitigates the fear of being ambushed but also reduces the amount of sleep you get; introducing a neat element of risk and reward into the process to boot. The increased onus on the player to find and make their own way in the world is a design decision that bleeds through into Outward’s quests too. Though the premise of these quests might lack somewhat in imagination (fetch that, kill this and so on), how you go about doing this is entirely up to you and once more leans on your ability to orient yourself in Outward’s sprawling realm. 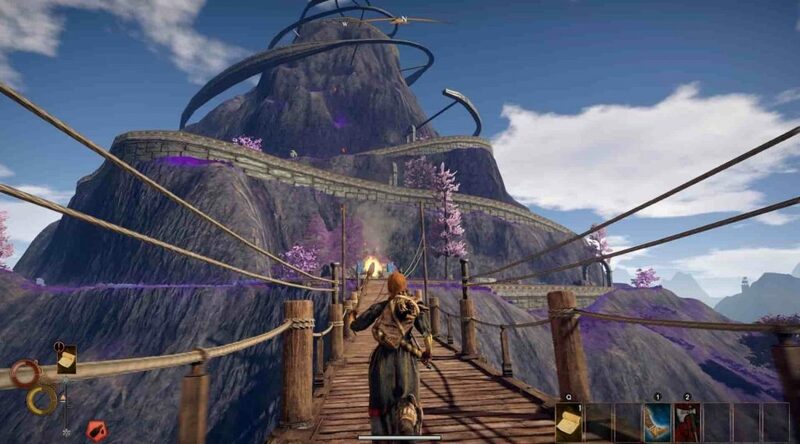 Though Outward has no shortage of quests and tasks for the player to undertake, the feeling of satisfaction and achievement you get isn’t rooted exclusively in such endeavors. Everything feels like an achievement – whether you’ve just mastered how to craft a particular type of weapon, vanquished an especially difficult monster or even just managed to get a decent night’s sleep, Outward succeeds grandly in making you feel satisfied with everything you do which in turn serves to underscore the feeling of constant progression throughout the game. An amount of satisfaction can be derived from just about anything in Outward – whether that’s felling a new foe, learning to craft a new piece of gear or even just discovering a new location. So much of Outward’s appeal lay in its ability to enthrall through discovery too. Whether that involves rooting around some ruins and discovering a cache of secret treasure, uncovering an entirely new story from a character that you just happen to discover or even just working out how Outward’s myriad of crafting and survival systems all fit together, it seems like there is always something new and fresh to uncover. Bolstering this sense of discovery is the fact that Outward allows two players to tackle the entirety of its odyssey co-cooperatively either through local split-screen, or, online split-screen (think how co-op is handled in A Way Out and you’ll get the idea). As you both find yourself venturing out into Outward’s realm, a place fraught with near infinite possibility and peril, so much satisfaction is derived from just simply discovering and experiencing these things with a friend. There are some things to note about the effect that bringing in an additional player has on the world of Outward, too. Firstly, the difficulty level of the monsters you’ll is ramped up massively, meaning that if you and your buddy are separated, you’ll be tangling with enemies that are far tougher than the ones you’d typically fight on their own. The upshot of this however, is that two players can combine their offence in a variety of ingenious ways, such as marrying up different spell elemental attacks and marrying up melee and ranged strikes for instance. Outward then, is a clear labor of love with enticing depths to explore and layer upon layer of satisfying sophistication to discover. Getting there however might prove a difficult task for some given the fact that Nine Dots Studio’s latest outing is hardly the most eye-catching or easy to get to grips with title out there. In addition to the total lack of hand holding which might already put some folks off, Outward is, for lack of a better set of words, quite the ugly duckling. Low detail texture work, basic looking character models and fairly rudimentary environments all conspire to make Outward look like a low-end PS3 launch title. With no real falling animations in place, a framerate that lurks around or below 30 frames per second and some fairly lengthy loading screens, it’s fair to say that Outward won’t be winning any technical awards anytime soon. Outward is definitely not an attractive game, but catch it in the right light and some scenes can certainly look better than others. Likewise, there are some functional elements that seem lacking or archaic too. 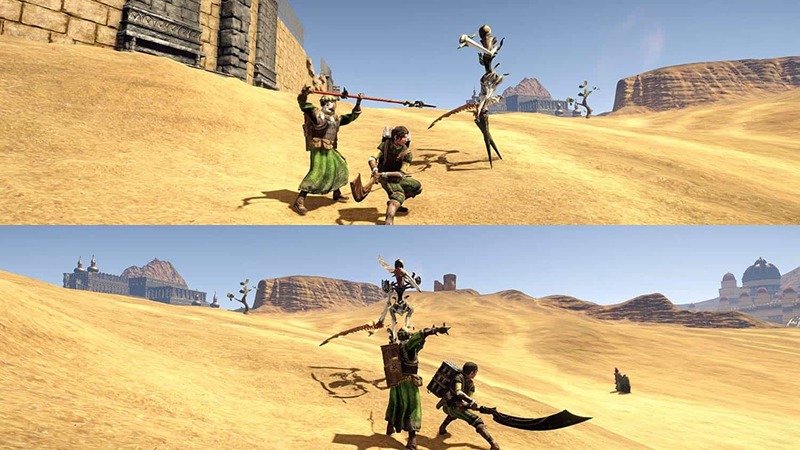 For a start your character is unable to jump or climb ladders of any kind, and combat proves to be a mostly sluggish affair, with unsatisfying attacks that go through foes rather than physically colliding with them and enemies who seemingly do little else than just run straight you as if they’re honoring some sort of unspoken suicide pact. Ironically for such an aesthetically ugly game, Outward finds itself rife with neat little touches. Being able to hang your lantern off of your backpack while you traipse around the world is one such example, another is being able to set up a tent in the wilderness; its struts and material all expanding naturally as you prepare to cook some supper ahead of a (hopefully) peaceful night’s sleep. In the spirit of its name – Outward is all about adventure and pursuing far flung horizons on your own schedule and far away from safe domains. It makes no apology for how it is – steeped in such old school sensibilities as to likely put off those who are more accustomed to being hand held to the usual prophetic destines of other games. 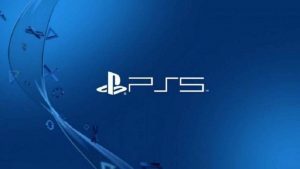 Should you peel back its unattractive veneer and peer beyond its bullish attitude towards player discovery however, you’ll uncover one of the most uniquely engrossing open-world, survival RPGs that money can buy. Outward is out now on PS4, PC and Xbox One. 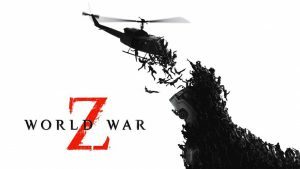 Great review, you’re right about this not being for everyone though, but if you can look past the lack of polish in certain areas (combat, graphics etc.) this really is a unique game that’s worth playing if you enjoy old-school action RPGs.